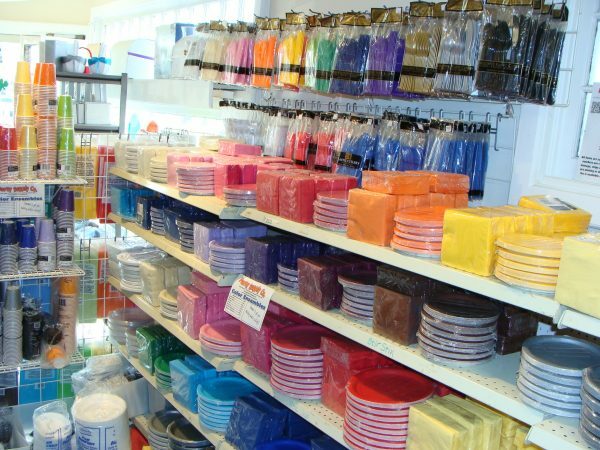 Solid Color Ensembles – Party Supply Co.
We feature a excellent selection of colors in beverage and luncheon plates and napkins. 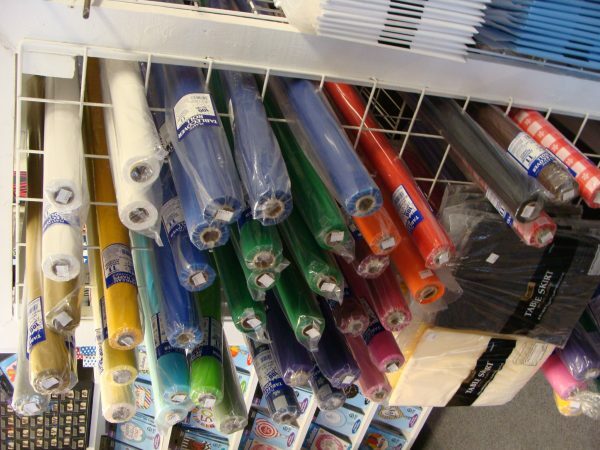 Add to that the larger dinner size napkin, table cover rolls, single rectangle table covers and rounds table covers as well. Cups and Table Covers to match. See the gallery for a sampling of the many colors.